As Intel’s Costa Rica Finance Shared Service Center Director since 2017 Marianela Urgelles is responsible for delivering SSC Operational Excellence, expanding the SSC customer base (50% FTE growth, 10X customers); and radically transforming the quality and efficiency of the services thru innovation, analytics, and automation. 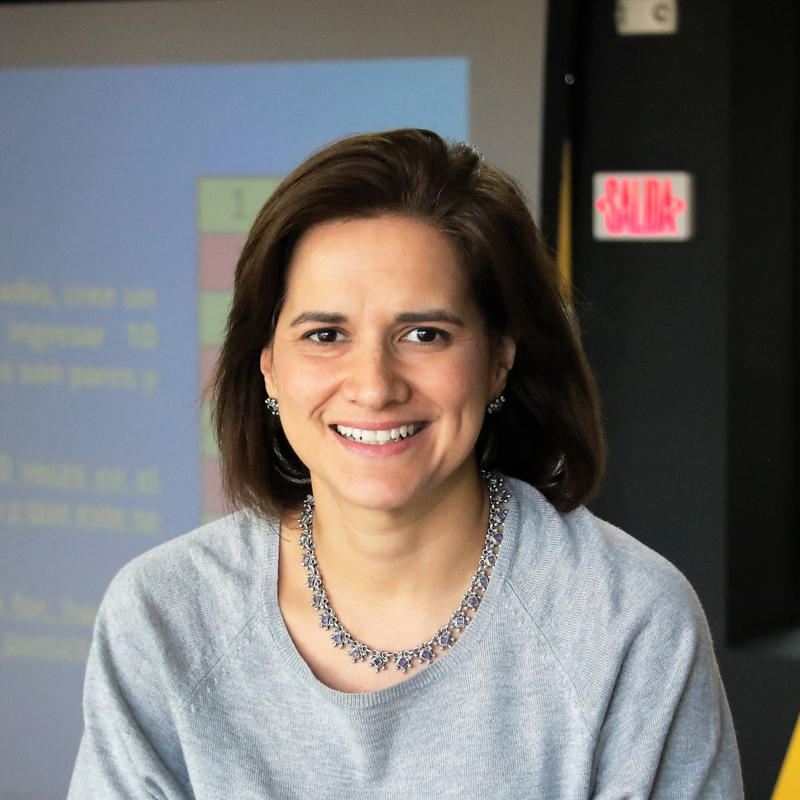 Marianela joined Intel in 1997 as an RCG, during the startup of the CR Assembly and Test factory, as a Manufacturing Systems New Product Introduction Engineer. For the first 10 years, she held multiple managerial positions within the factory operations, including Manufacturing Systems, New Product Introduction, Industrial Engineering, and Site Program Mgr. In 2008, she transitioned to the CR Ops Finance organization as the Factory Finance Manager and then she became the first Costa Rican local Ops Finance Controller. In 2013 she became the first local CR Site Controller, leading a multi-function organization of over 260 Finance Professionals. She player a leadership role in the transformation of the Intel CR site post ATM closure. She did an international rotation to AZ in 2000, and a sabbatical coverage in Oregon in 2012. Marianela received her Licentiate Degree in Industrial Engineering from the Universidad de Costa Rica in 1997, and her MBA from the University of Phoenix in 2004. During her career, she has received various recognitions including CFO Excellence Award (Intel, 2015); F+M Future Leader Award (Amcham, 2013); 40 under 40 (El Financiero, 2013), Coach of the Year (Intel, 2012). She is recognized as an enabling leader that creates a vision and is a positive change agent; leads the way by example; sets the bar high, and makes it happen thru collaboration and by engaging others. Marianela is married and has three boys, ages 14, 12, and 4. Her personal interests include traveling, photography, scrapbooking, and reading. She is starting her mindfulness practice and likes to jog and go the gym. Check out the incredible speaker line-up to see who will be joining Marianela.